Creating a masterpiece is a walk in the park for Ron Gilbert’s Terrible Toybox. When it comes to the point-and-click adventure genre, few names carry as much weight as Ron Gilbert’s. The mad scientist behind The Secret of Monkey Island and Maniac Mansion, Gilbert has crafted some of the most fondly remembered games of the genre’s glory days. Now at the helm of his new Seattle-based studio Terrible Toybox, he and fellow LucasArts alumni Gary Winnick have returned to bring us another adventure in the vein of those aforementioned classics. While it’s been three decades since Maniac Mansion catapulted the duo to industry stardom, you’d hardly be able to tell it upon firing up Thimbleweed Park. 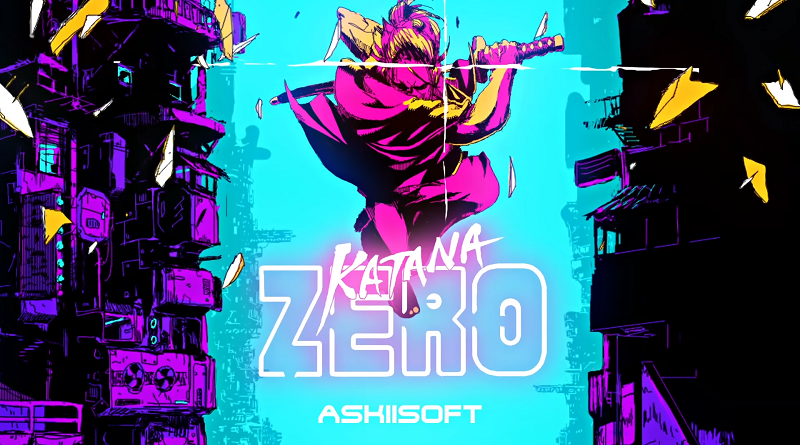 It’s a game that proudly wears its heart on its pixelated sleeve, delivering an irresistibly nostalgic adventure that fans of the genre won’t want to miss. 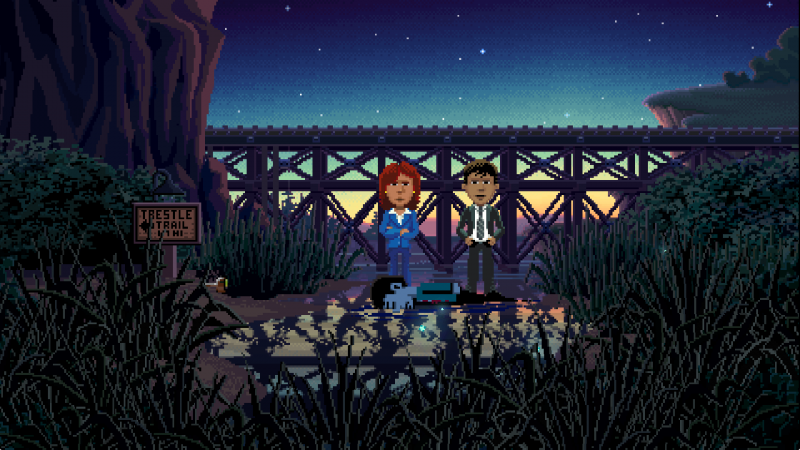 Thimbleweed Park‘s story appropriately takes place in the year 1987, and feels like a bizarre fusion of Twin Peaks and The X-Files, filtered through Ron Gilbert’s delightfully offbeat lens. The game begins with a mysterious murder on the outskirts of the game’s titular town. Players begin their adventure by stepping into the government-issued loafers of FBI special agents Reyes and Ray – Thimbleweed Park’s Mulder and Scully – as they beat feet around the small town and work to uncover the mystery surrounding the murder. Of course, this murder is just the tip of the proverbial iceberg, and over the course of the story you’ll end up taking control of a total of 5 playable characters, all with their own reasons for discovering the secrets that bubble beneath the surface of this strange Podunk. A town where even the fire hydrants are automated, hamsters lurk in microwaves, and plumbers in giant pigeon costumes walk the streets at night and speak in riddles. Did I already mention this is a Ron Gilbert production? 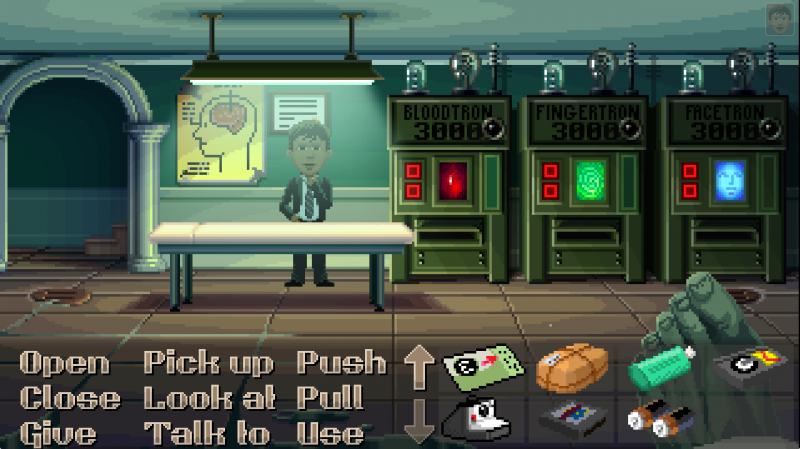 Thimbleweed Park is full of Easter eggs and nods to Gilbert and Winnick’s previous games. Do you recognize the poster in the background from somewhere? If you’ve ever played any of LucasArts’ previous SCUMM-based adventures you’ll feel right at home here. Thimbleweed Park’s UI features that same familiar panel of verbs and inventory slots nestled at the bottom of the screen, and you can freely click around the environment to navigate the game world. It’s as simple and efficient as it was 30 years ago. Nothing fancy, but perfectly functional. 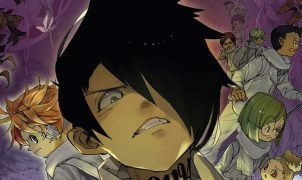 As I mentioned earlier in the review, your lineup of playable characters quickly swells from two to five unique personalities. These characters can mostly be swapped between at any given time, much like in the aforementioned Maniac Mansion. These characters range from the straight-laced federal investigators Reyes and Ray to more colorful characters like Ransome the Clown, a cursed insult comedian with a mouth that would make Andrew Dice Clay blush. Delores Edmund, granddaughter of the town’s former pillow factory tycoon is my favorite of the bunch, however. She’s a budding game developer with aspirations of making adventure games for MucasPhlegm Games, a cheeky play on Gilbert and Winnick’s former employer, LucasFilm. With so many playable characters, each with their own motives, you’d think it’d be easy to lose track of what you’re supposed to be doing. Fortunately, each character has their own notebook filled with each of the objectives they have to complete to move along in the story. This simple tool is immensely helpful, as it prevents you from treading water for hours until you stumble on the next trigger to move the plot forward – a problem that plagues many other point-and-click adventures. It’s not a perfect system, though. Some objectives stay in your notebook even though they can’t be completed many chapters later, which can sometimes leave you struggling to solve a puzzle that simply can’t be completed yet. Thankfully, this never derailed my progress for too long, and there’s a real sense of satisfaction that comes from scratching items off of your to-do list. Delores Edmund is an aspiring game developer who one day hopes to work for MucusPhlegm Games. An adventure game is only as good as its puzzle designs, and it’s here that Thimbleweed Park absolutely shines. Sure, there are more than a few red herrings thrown into the mix, but clever players should be able to work their way through the game without the help of a walk-through. There are a handful of puzzles that require coordinating efforts between multiple characters, but the game almost always throws you some sort of visual or dialog clue to help nudge you in the right direction. Unfotunately, there are a few misfires in the mix that manage to feel more like padding than worthwhile tests of players’ logic skills. One puzzle literally forced me to take four of the game’s five players to the same location, eat the same food, and watch a nearly identical cutscene before I could obtain a key item. Puzzles like this are very few and far between though, so it’s pretty easy to overlook the rare dud in the bunch when it does pop up. Thimbleweed Park‘s tale is brought to life with some wonderful and often hilarious writing that consistently smashes the fourth wall. Gilbert and Winnick also take full advantage of the game’s 1980’s setting, and the writing and art is peppered with tons of pop culture references that will surely illicit a belly laugh from gaming’s crustier, Ensure-swigging demographic. Some of my favorites involve a know-it-all cosplayer in a massive dragon costume unloading on bickering convention-goers about New Coke’s obvious superiority over the original recipe, or the impossibility of pocket-sized computers. In terms of presentation, Thimbleweed Park is quite possibly the best looking game that you didn’t play in 1987. Sure, it keeps the familiar sprite-based style of LucasArts’ previous games, but everything features plenty of gloriously lo-fi details. If you’re a fan of the look of classic adventure games, you’re going to love this game’s authentic retro-inspired aesthetics, chunky pixels and all. 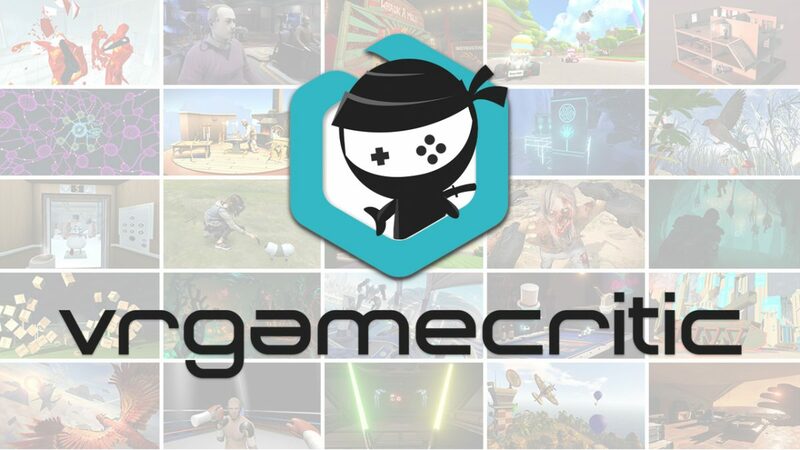 Each of the game’s characters is also brought to life with some quality voice acting – complete with cameos from Ron Gilbert and Gary Winnick themselves – which only adds to a the game’s already overflowing reservoir of charm. 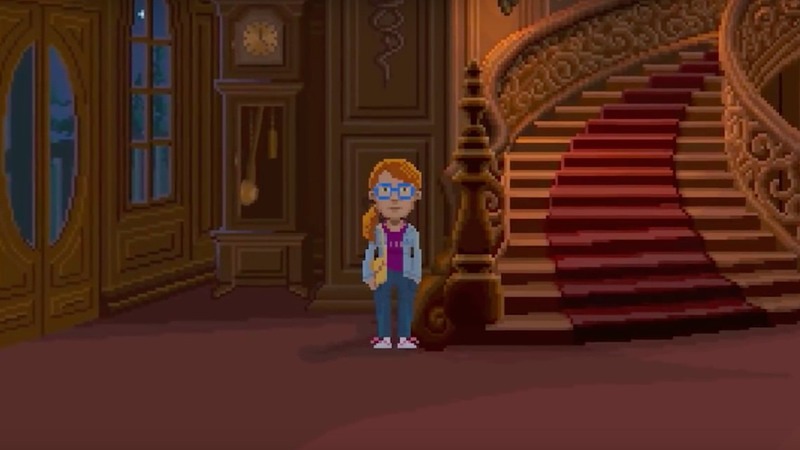 Thimbleweed Park Launch Trailer from Ron Gilbert on Vimeo. If you’ve got a soft spot for LucasArts’ catalog of point-and-click adventures, you really owe it to yourself to pick up Thimbleweed Park. While plenty of games rely on retro-style aesthetics to tug at the heartstrings of players who cut their teeth on the hits of the 1980’s, developer Terrible Toybox have used their experience as industry veterans to craft a modern masterpiece that keeps its heart firmly planted in the genre’s golden era. From the perfect cast of characters to the superb writing and puzzle designs, Thimbleweed Park is a must-play title that no fan of the point-and-click genre should miss out on, and hopefully the latest of many more adventures in store from Ron Gilbert and Gary Winnick. Full disclosure: This review is based on a review copy of Thimbleweed Park given to HeyPoorPlayer by the publisher.